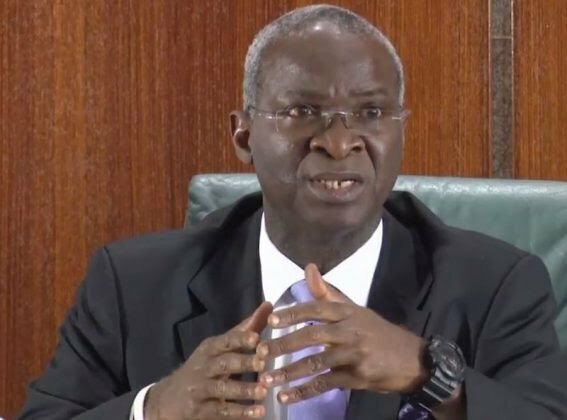 The Minister of Power, Works and Housing, Mr Babatunde Fashola, says the Federal Government has approved commencement of work on Nigeria-Seme-Benin Republic road project. 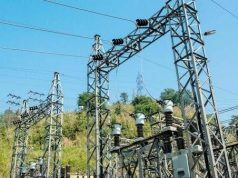 Mr Hakeem Bello, the Special Adviser to the Minister on Communication, made this known in a statement on Sunday in Abuja. Fashola was quoted as disclosing this at the 12th Ministerial Steering Committee and Experts Meeting for the Abidjan-Lagos Corridor Highway Development Programme in Lome. The minister, who is also the chairman of the committee, said that the project would be executed in a flexible manner to improve commuter service. He said that work on the project would be done in a manner that would make it adaptable to the results of the feasibility and technical studies. Fashola expressed delight that, while the personnel of Presidents and Ministers who launched the initiative had changed, the commitment to the project had remained unchanged. He said that the committee had put in place, a system where meetings would now be held Quarterly. “Between 2013 and 2016, no meeting was held because of changes in government and personnel, but we have now put in place a system where we will be holding meetings quarterly,” Fashola said. He said this has enabled the committee to overcome the problems of signing treaties and loan agreements that has lingered for a while, although now completed. 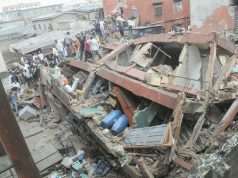 The minister said that the feasibility, technical, financial and related contracts had been signed by the stakeholders. 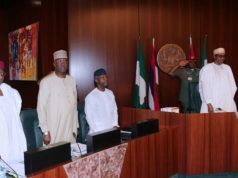 Fashola paid glowing tribute to the founding presidents of the committee for their vision of choosing “to go far as a team rather than going fast as individuals”. “Going together, therefore, means working as partners, recognising and respecting each other’s sovereignty and governmental processes as well as diversity of languages,” he added.